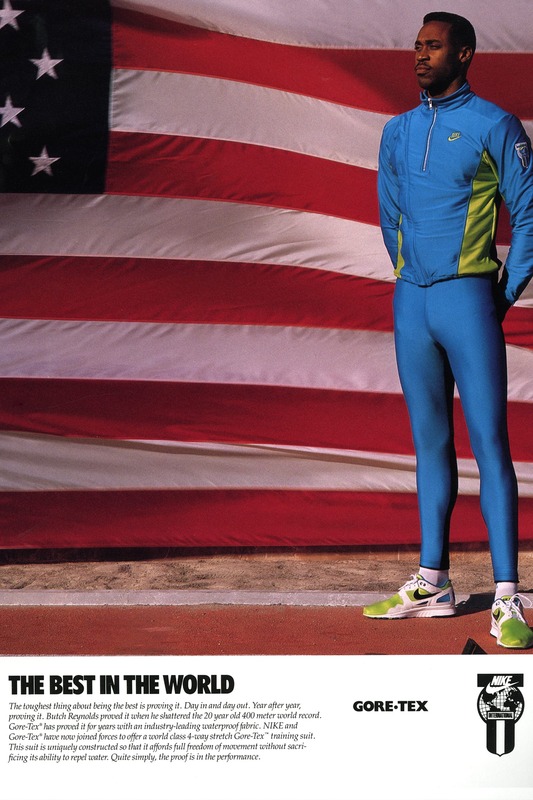 Nearly three decades ago, Nike International was born as an unofficial organisation of track and field athletes. 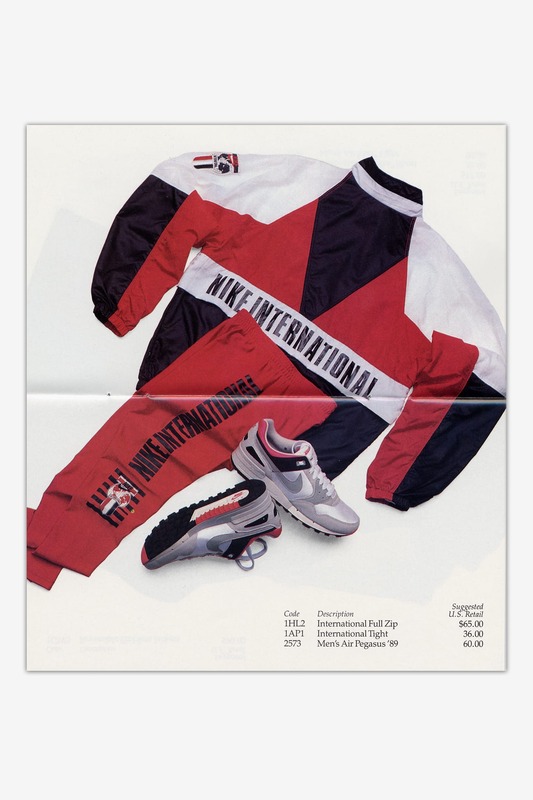 Spanning the whole globe, the organisation's athletes sported tracksuits and footwear that epitomised Nike International. The club was recognised by means of a simple badge. The badge was prominent, utilised on apparel and footwear now heralded by collectors across the globe. 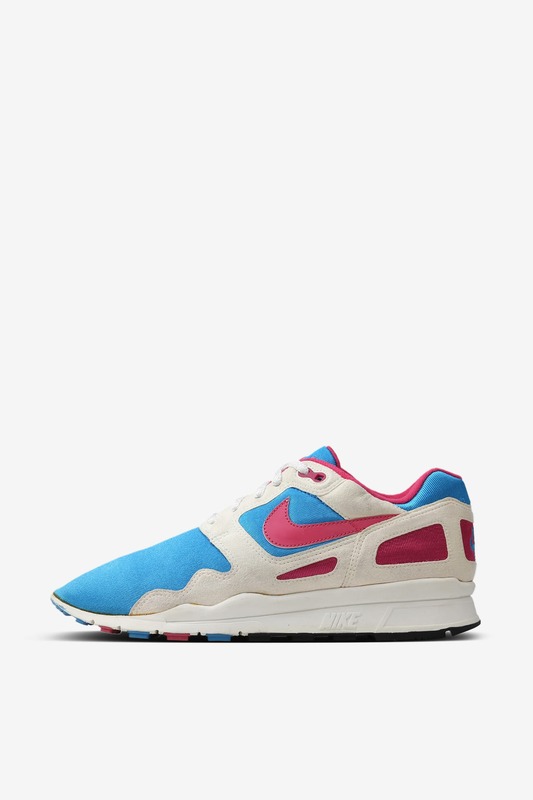 Among the original Nike International family are the Air Pegasus, Air Flow and the Air Max Light. 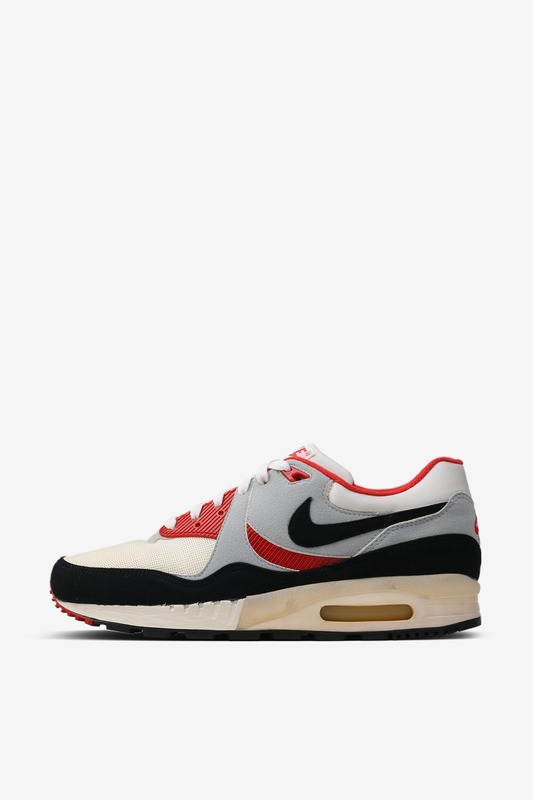 The Nike Air Max Light was also prominent in the Nike International family, introduced alongside matching Nike International apparel. Two colourways were introduced, including both a blue-based and a red-based design, each bearing iconic Nike International logos. 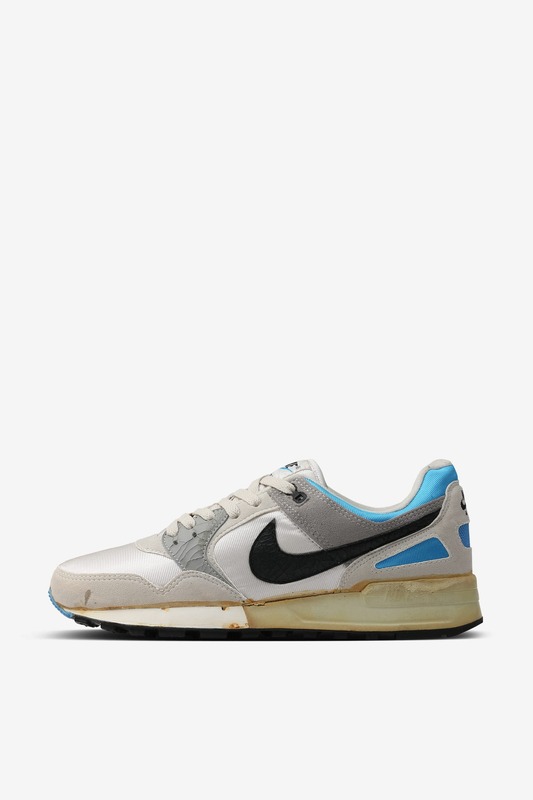 Launched in 1988, the Nike Air Flow also made its way into the Nike International family. Included in several print ads created to introduce the new collection, the Air Flow was appreciated by runners for its breathability, flexibility and all-round lightweight build. 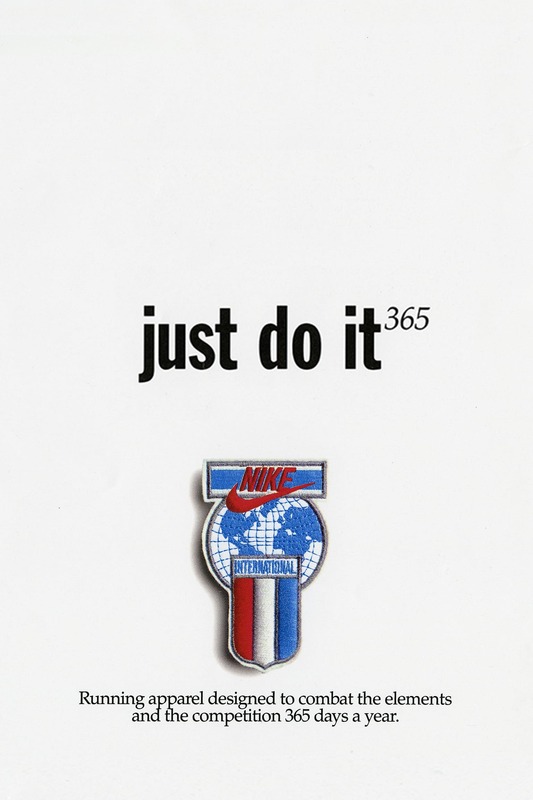 Looking back, the Nike International badge represented more than just the latest line of footwear and apparel. 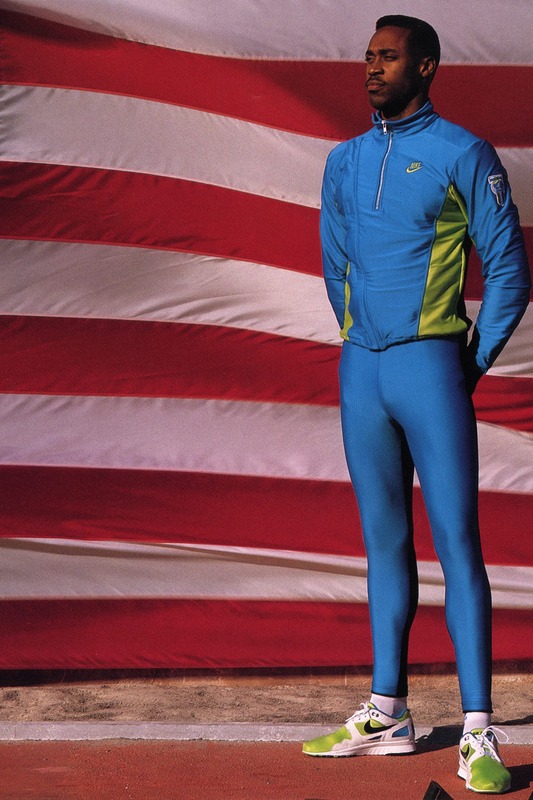 It ignited a sense of unity and pride that's still alive in run clubs across the globe.